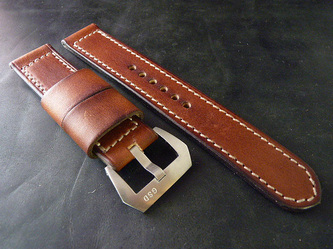 I'm very pleased to announce my new Heritage Series of straps. 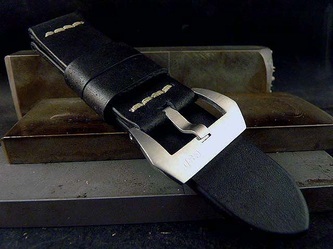 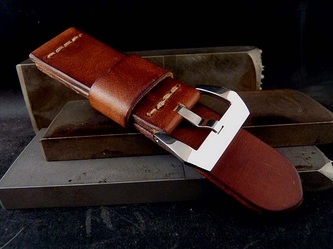 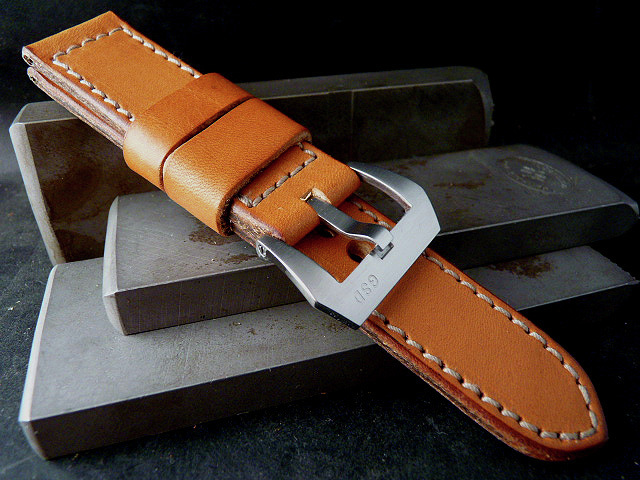 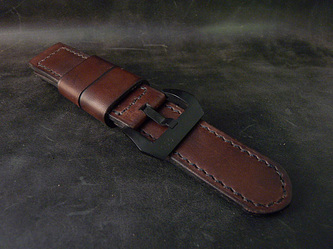 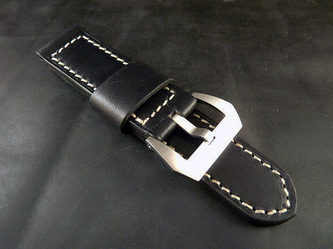 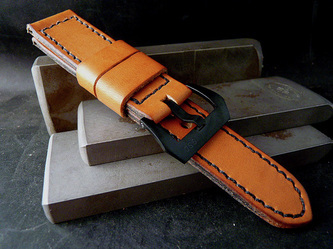 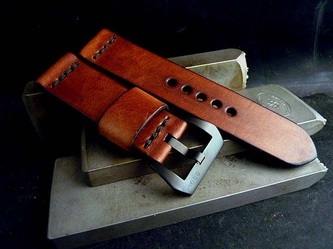 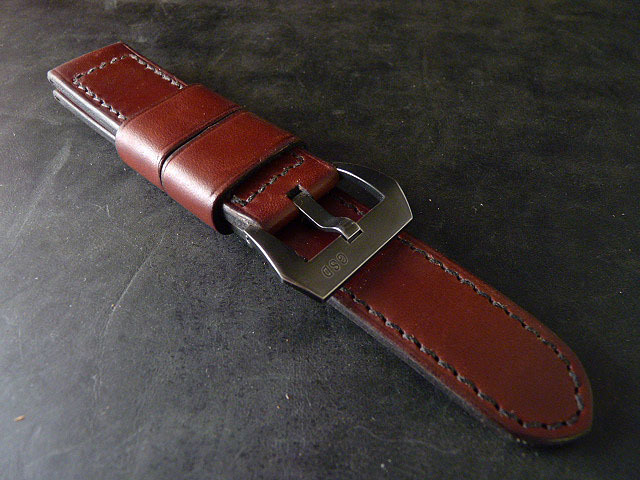 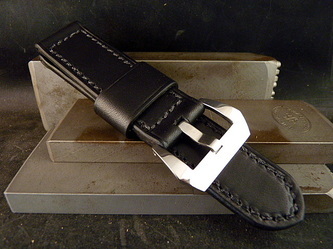 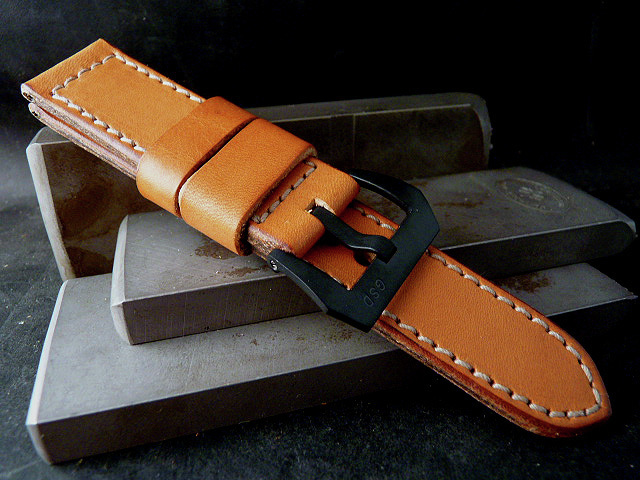 Hand crafted from world class English Bridle leathers these straps are sure to please. These straps will only get better with age. 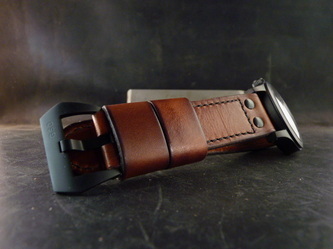 Current colors: London Tan, Black, Siena, Havana Brown, British Brown.